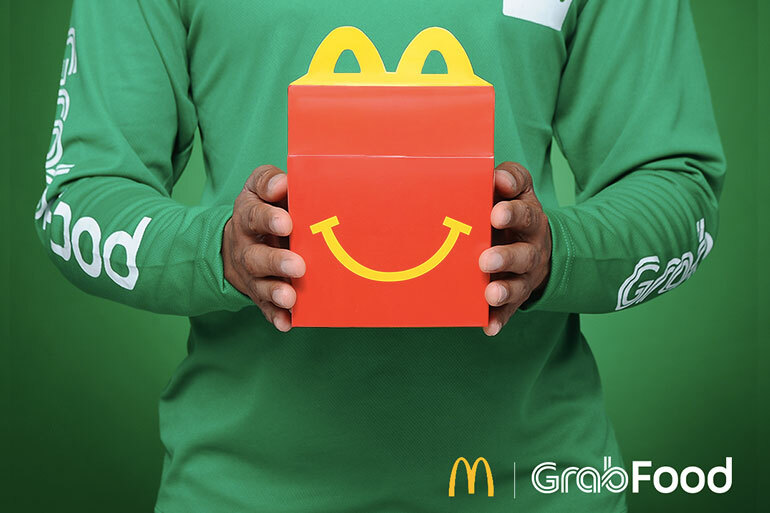 Grab and partner McDonald’s Philippines are offering its users free Chicken McNuggets for every order of a GrabFood Exclusive meal. The promo is from March 19 to 31, 2019. Every purchase of McDonald’s promo items via GrabFood will get a free four piece Chicken McNuggets. The GrabFood Exclusive promo meals for McDonald’s include two Big Mac Medium Meals, two Quarter Pounder with Cheese Medium Meal, two two-piece Chicken McDo Medium Meals, one McShare box for 6 A La Carte, or one McShare box for 8 A La Carte. The promo is valid from 11AM until 11PM daily for GrabFood users in Metro Manila and Cebu. In the Philippines, GrabFood is McDonald’s first and only end-to-end food delivery app partner with the use of GrabFood’s delivery fleet. GrabFood is available in 15 cities across the Philippines, namely, Bonifacio Global City, Makati, Pasig, San Juan, Mandaluyong, Quezon City, Manila, Parañaque, Las Piñas, Pasay, Marikina, Valenzuela, Cebu, Mandaue, and Lapu-Lapu. GrabFood aims to expand its presence to other key and emerging areas this year.